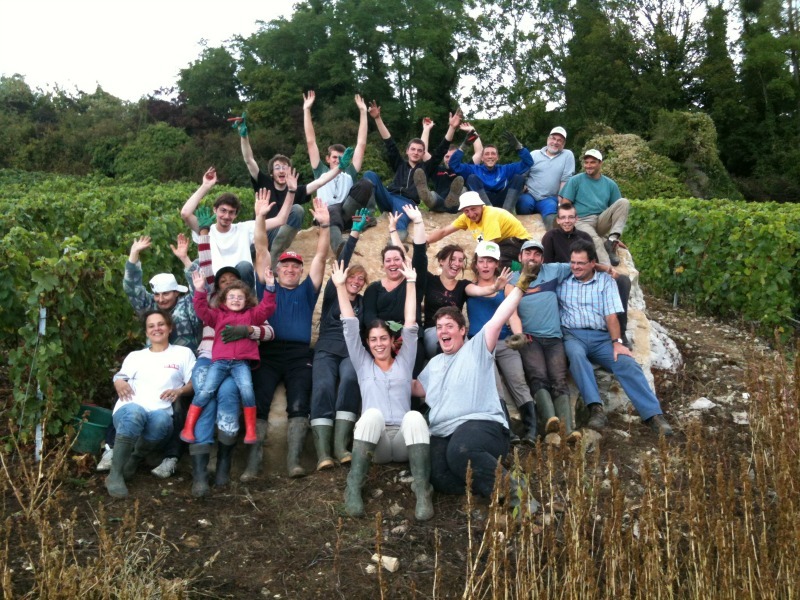 Our house suggests you to discover the harvest in Champagne. This activity will be available from Monday 3rd until Saturday 8th September 2018. 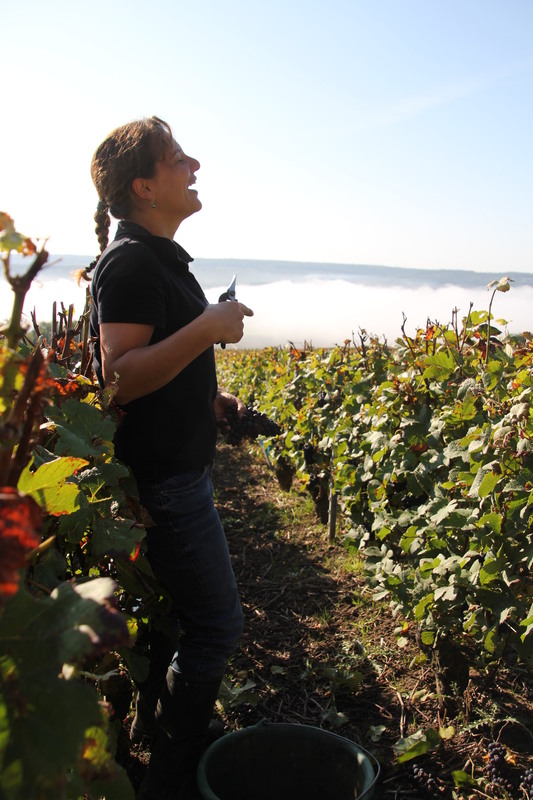 Christine and Vincent, grower-producers and independent* wine-makers, prepare their champagnes in the most natural way possible, champagnes that are rare, atypical, with character, originating from the sole “terroir” of Vincelles, with passion, dynamism and generosity. 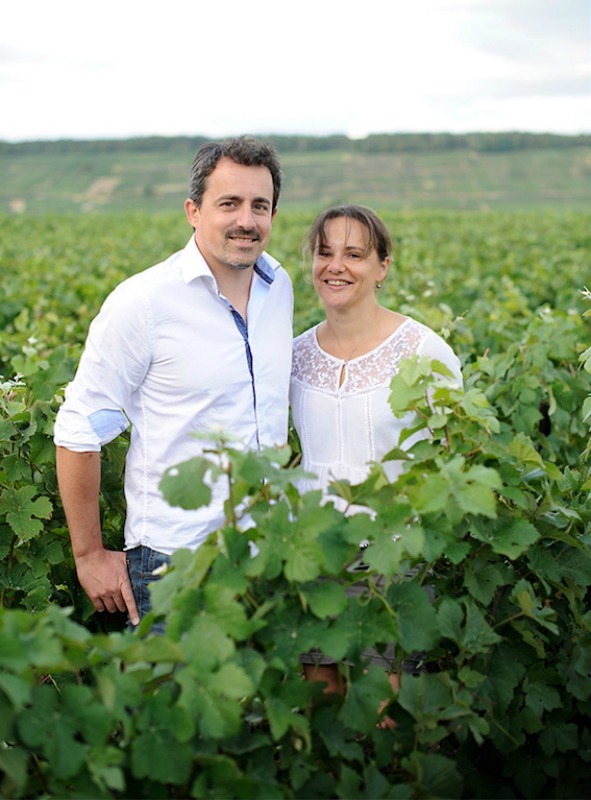 Christine and Vincent, with their assistant Steffie, will be delighted to answer your questions and will be present to welcome you to their operation to organise a visit to the cellars or to taste their Champagnes. 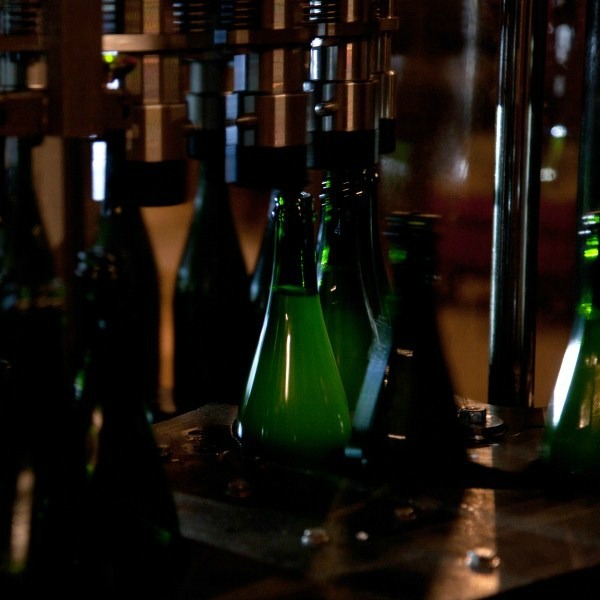 Tour the vineyard, the pressing centre and the winery as well as the cellar and enjoy a tasting session with commentary.